We are fortunate to have two priests at St Michael’s, along with a Reader. They available and always happy to discuss issues and questions about the Christian Faith, as well as to offer prayer for yourself or others. 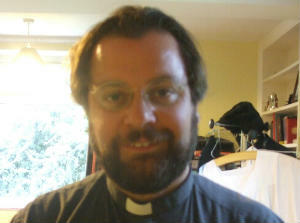 - Our Vicar: The Rev’d Peter Organ. 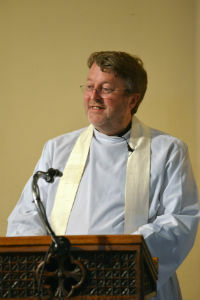 Our Assistant Priest: Fr Mark Smith.